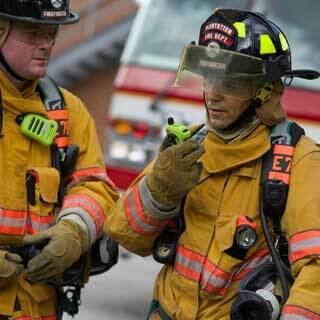 Reliable Communication is Crucial for Effective Operations and for the Safety of Your Team and Those You Serve. Designed for Both Critical and Non-Critical Use, Our Dispatch Portfolio has the Features You Need to React Instantly, Mobilize a Fleet or Keep Teams Informed. Stay connected when seconds count, using technologies designed to keep you in touch. 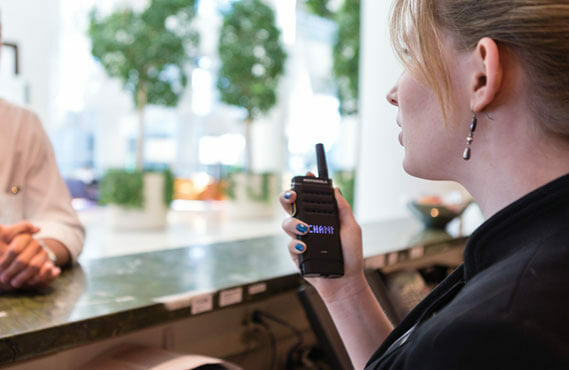 Motorola's two-way radios and accessories reliably connect command centers, employees in the office or off-site. 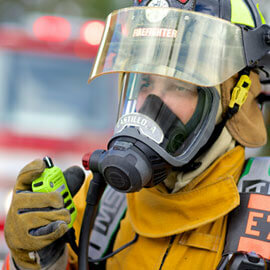 Explore the full suite of powerful radios, pagers and accessories. No matter how large or small your enterprise, we offer a wide range of systems specifically designed for your business – for the days ahead and the years beyond. 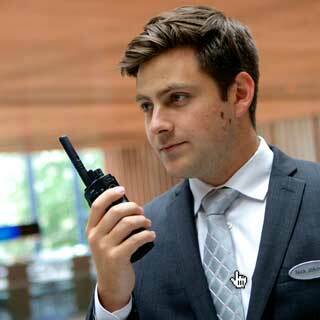 You get the best of two-way radio with digital technology and enjoy integrated voice and data communication. 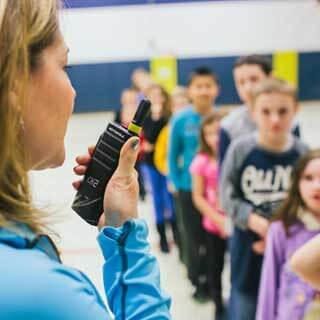 Two-way radio applications cover the spectrum of mission critical and professional needs so you have the tools you need to deliver the non-stop service your world demands. We offer the smartest, most versatile, and complete portfolio of accessories. Motorola’s Original™ accessories help you unleash the full potential of your radio by delivering uncompromising durability reliability and intelligence. Established in 1954, Utah Communications was the first and largest Motorola Service Shop and Full Motorola Dealer in the State of Utah . We specialize in turnkey public safety communications system design, including needs analysis, system design, implementation and 24x7 system maintenance. 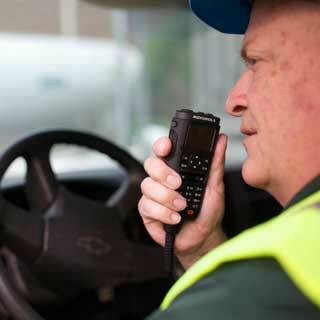 Our MOTOTRBO Digital System features incredible audio clarity, GPS Positioning, and quick convienient text messaging. Contact us for a Demo! ALL OF YOUR COMMUNICATIONS EQUIPMENT. Whether you’re in the office, on site, or at a conference hundreds of miles away, with Motorola’s Team Communicationssolution your team is always just a “push” away. 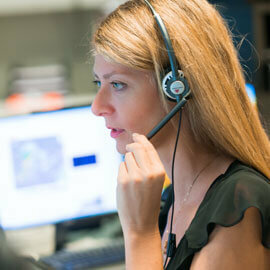 I could be at home, at work, or out in the field and we’re all able to communicate on one solution. One of the biggest improvements I noticed was clarity of voice. 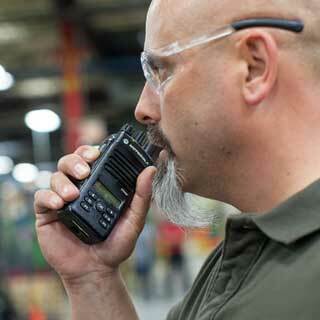 With MOTOTRBO digital radios, it is like you are talking to a person right next to you. 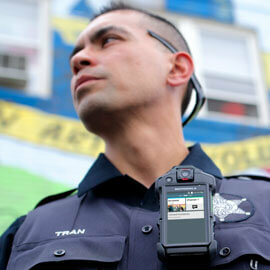 APX radios have much better transmit quality and overall better audio quality. 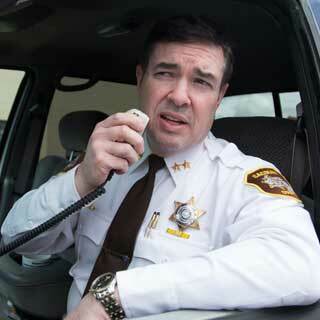 When you’re at dispatch and the battalion chief is on the scene with APX, his communication is a lot clearer and louder than users with other radios. 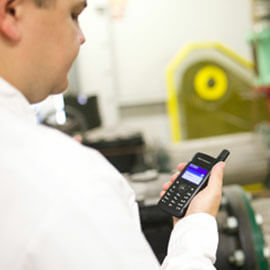 WAVE OnCloud is a Push-to-Talk (PTT) service that connects phones, computers and radios together — all while making the most of your existing resources, systems and investments. Because it lives in the cloud, WAVE OnCloud is inherently cost effective. WAVE OnCloud is a great choice for organizations of all sizes. 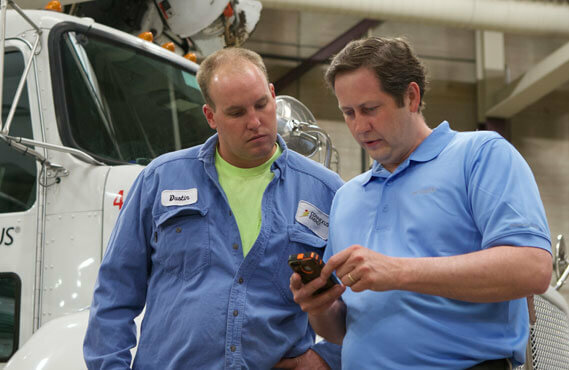 See how connecting people and devices with PTT communications makes sense for your business and bottom line.